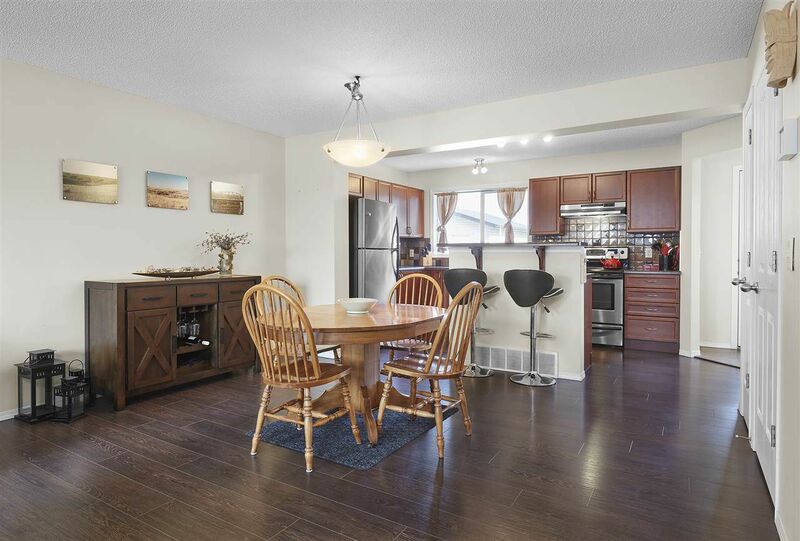 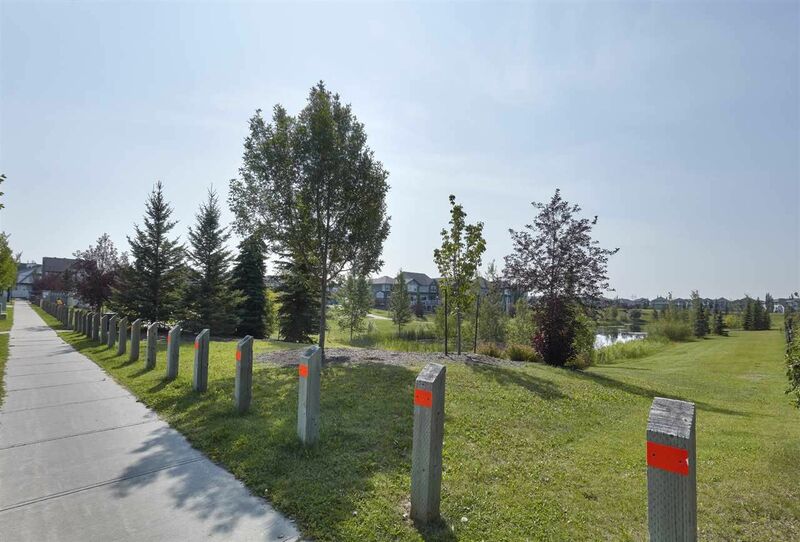 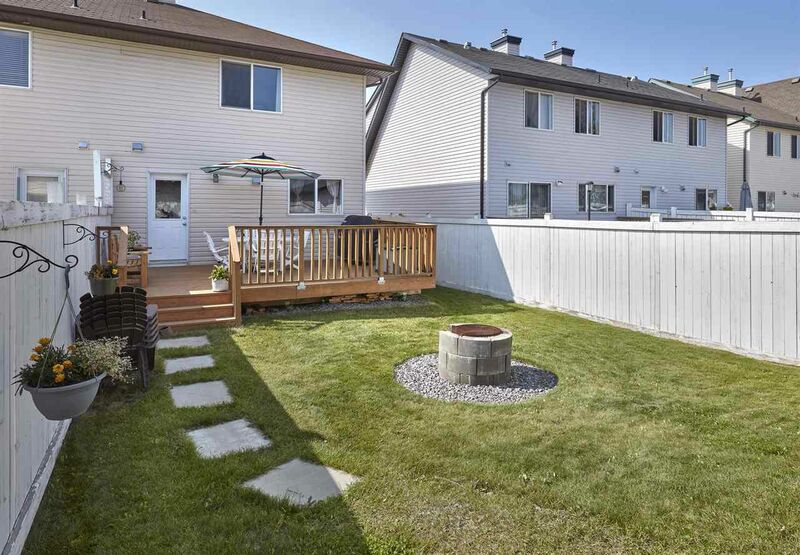 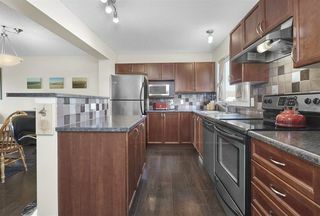 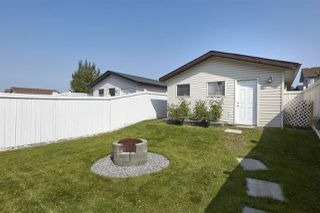 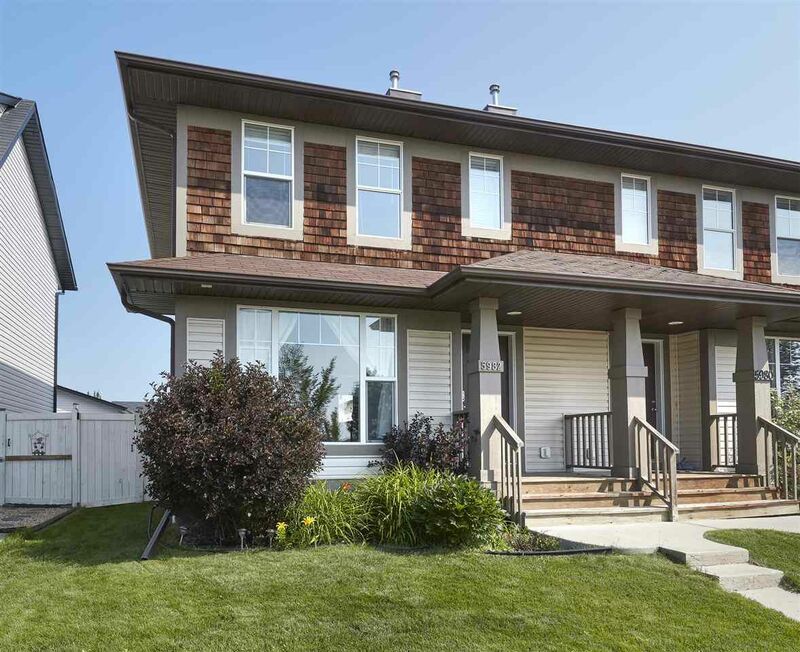 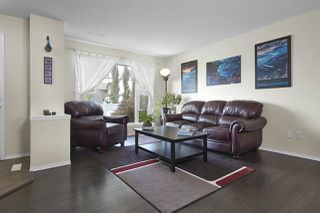 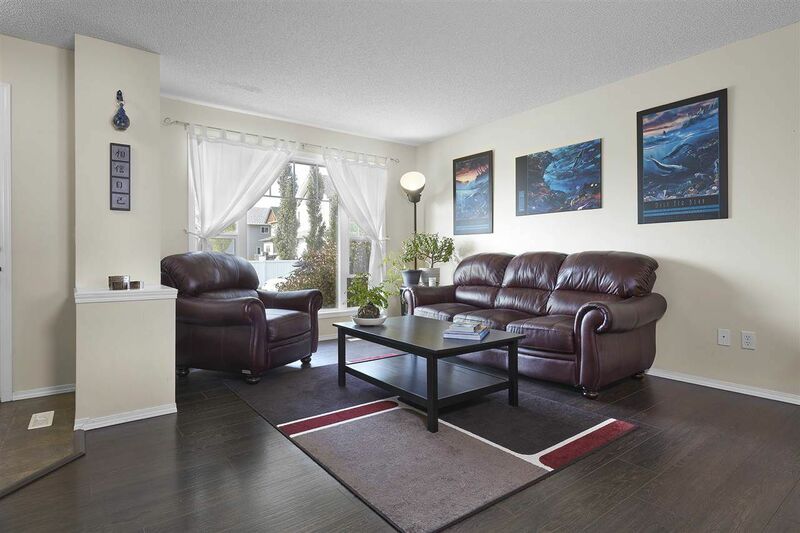 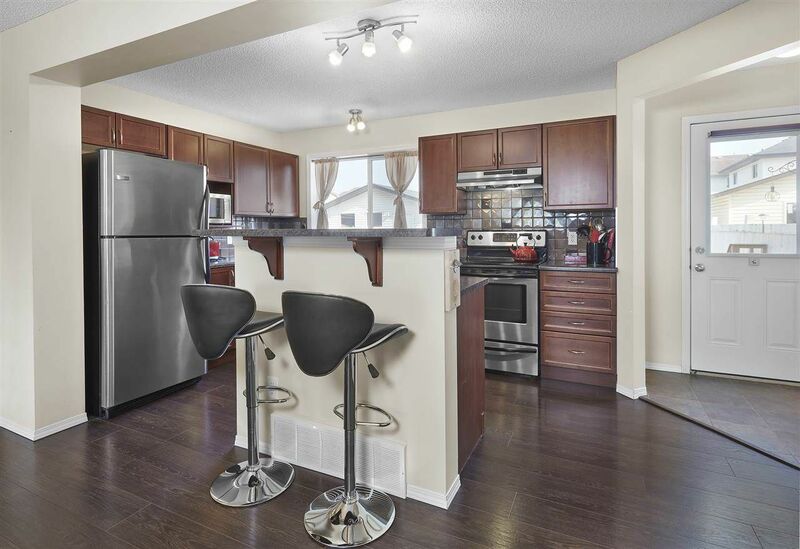 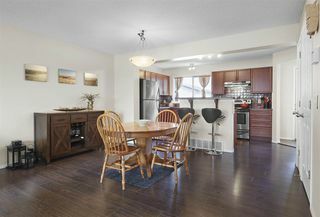 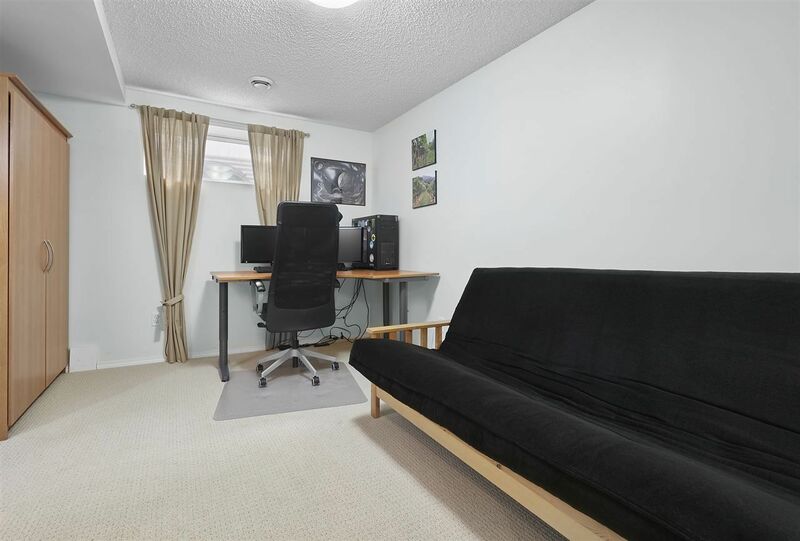 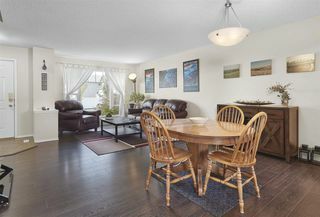 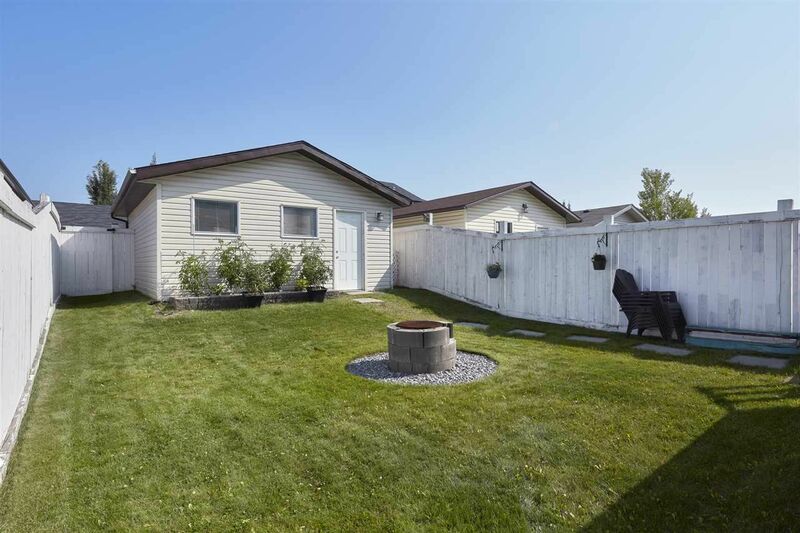 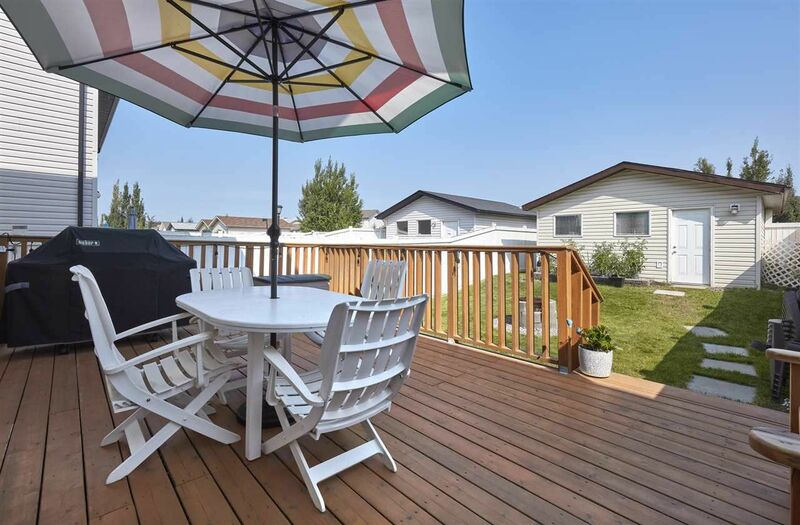 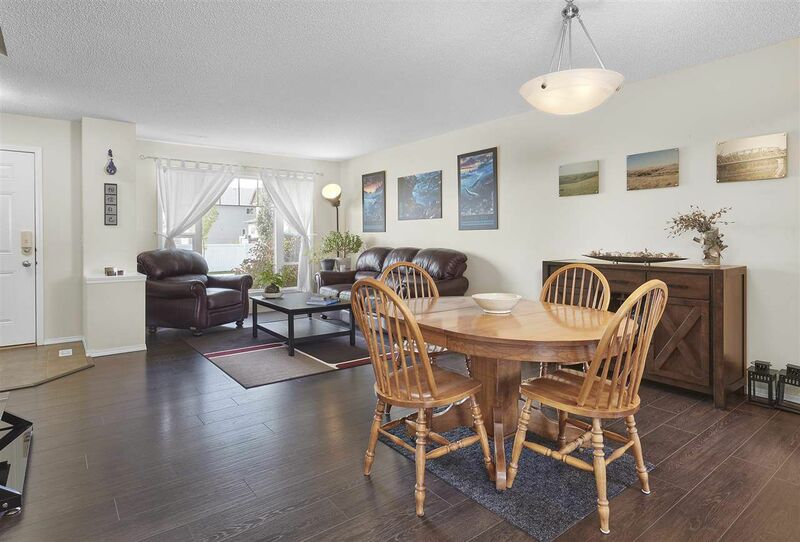 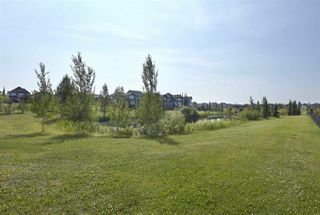 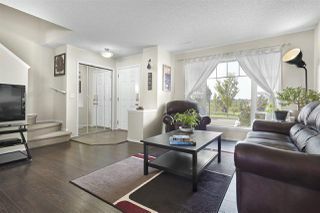 The perfect location in South Terwillegar; directly across from a park, lake & walking trails! 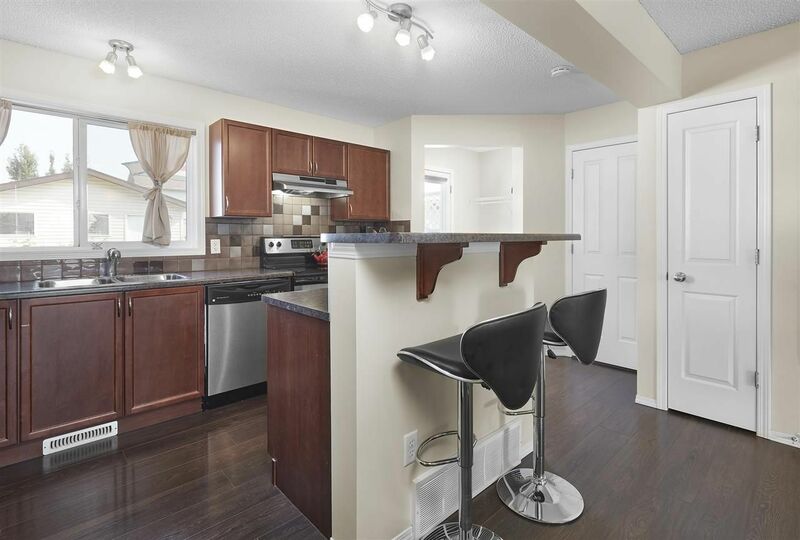 This amazing 1129sqft half-duplex plus fully finished basement has 3 bedrooms, 3.5 bathrooms (3 ensuite bathrooms!) 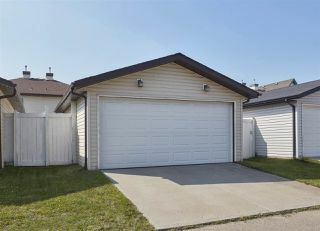 & double detached garage! 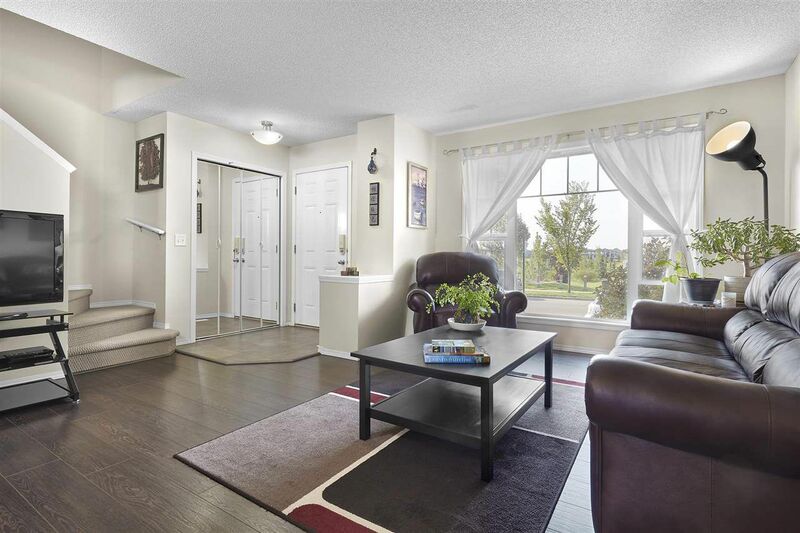 The open concept main floor is bright & welcoming. Step into the large living room that is open to the dining area & kitchen with large island, pantry & stainless steel appliances, the ½ bath completes the main floor. 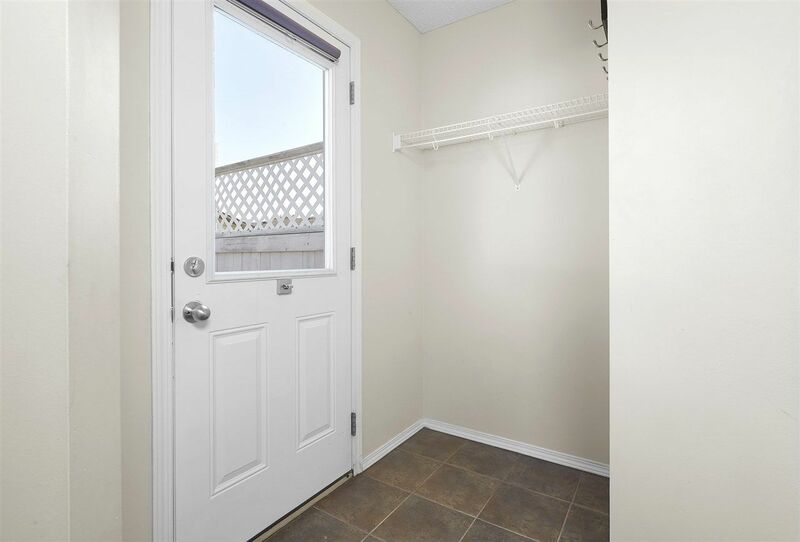 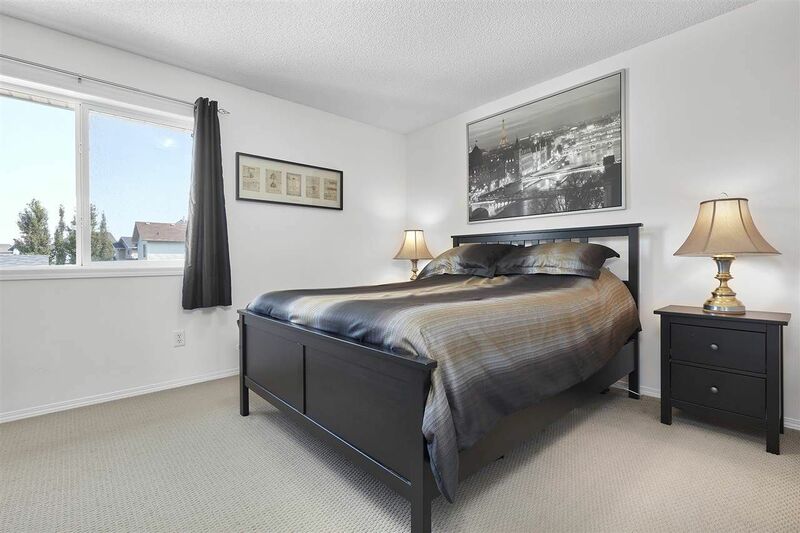 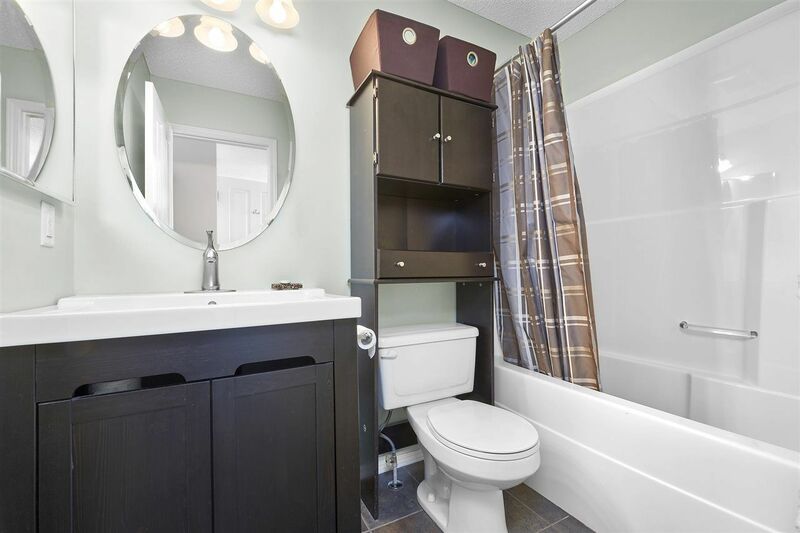 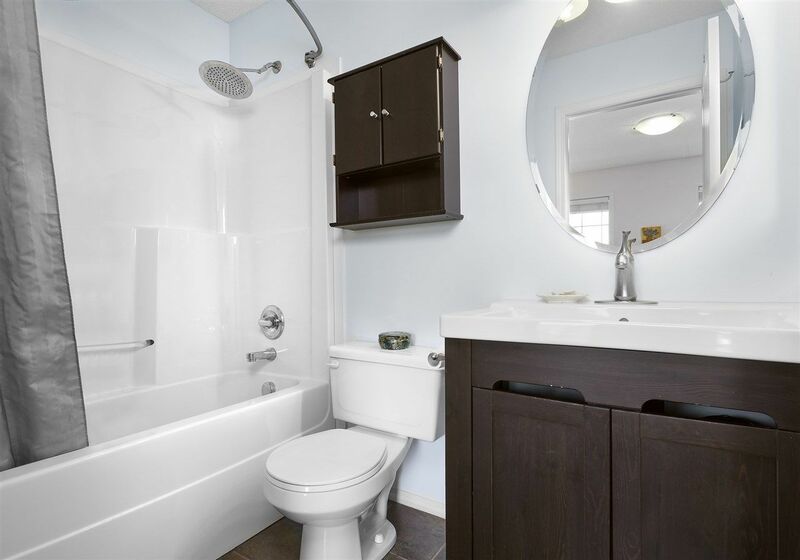 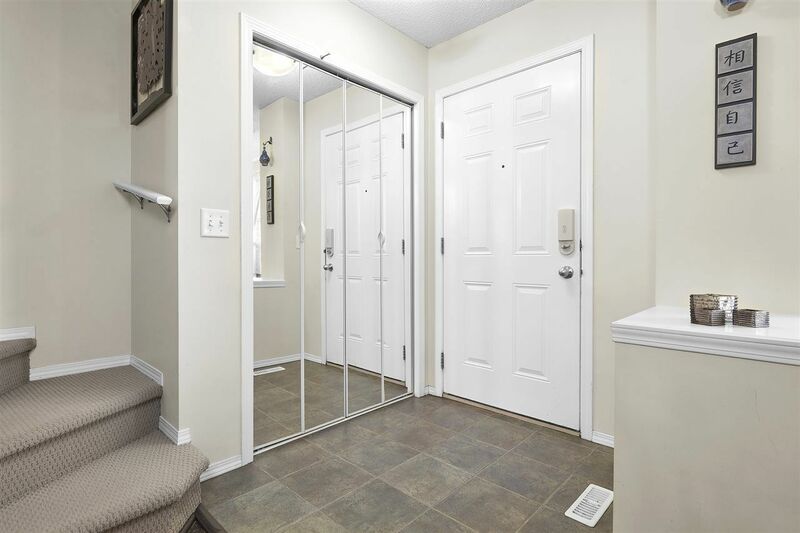 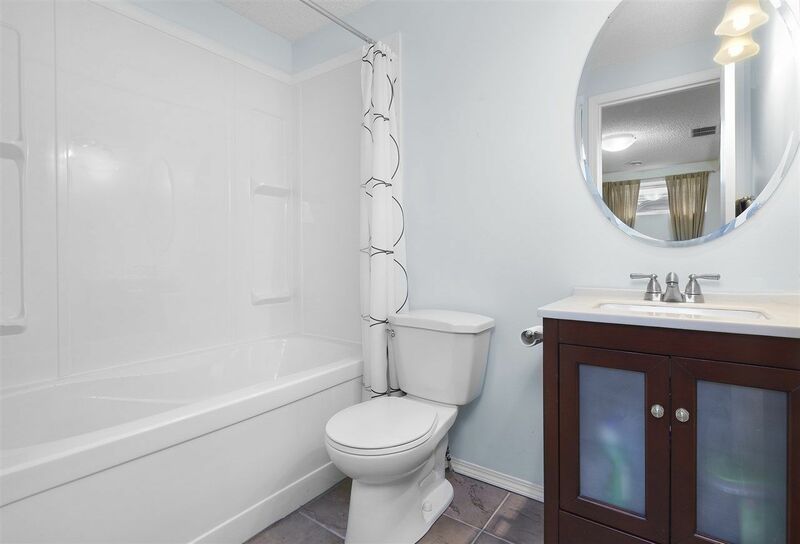 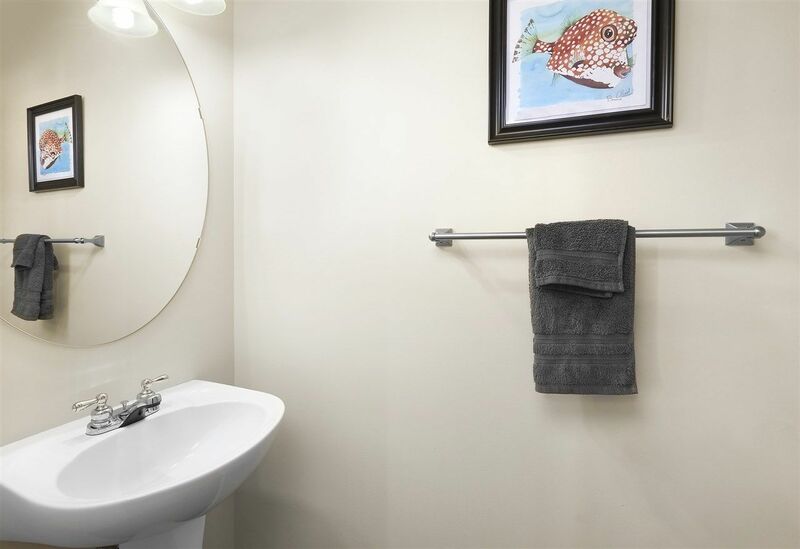 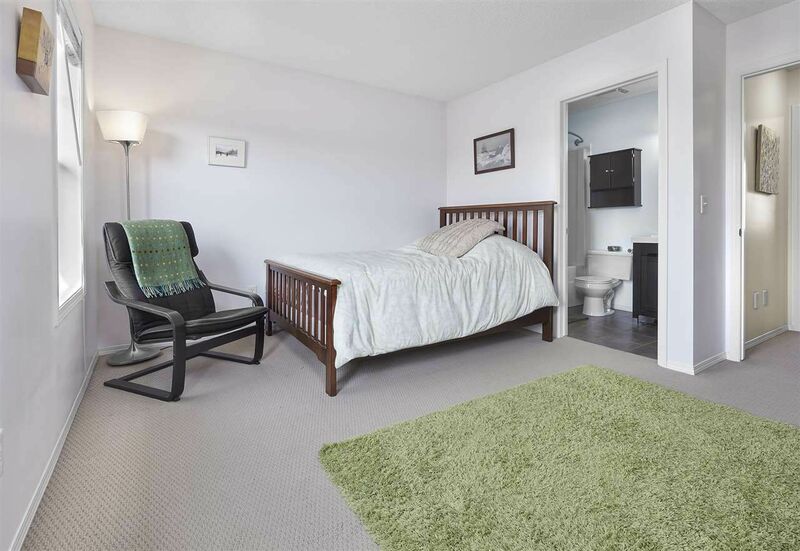 Upstairs you will love the 2 spacious master bedrooms both with ensuites & walk-in closets! 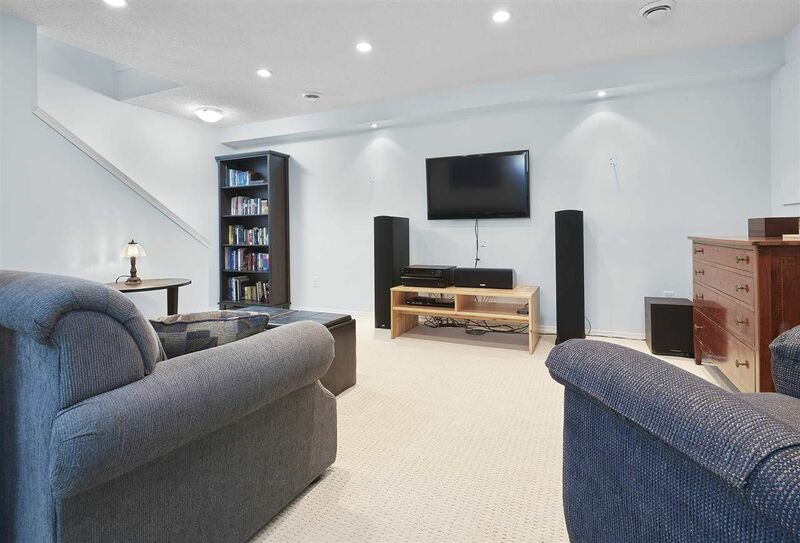 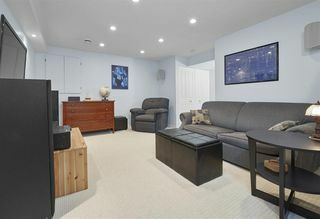 Downstairs the family room is cozy for movie nights, bedroom #3 is a great size & has an ensuite! 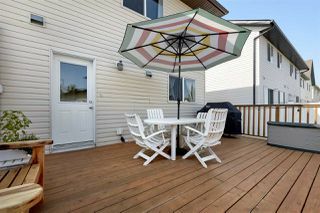 Step outside & enjoy the backyard with a large deck, firepit, beautiful landscaping & fully fenced! 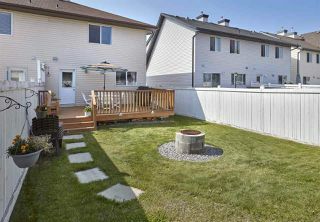 Close to all amenities, shopping & more!